Social media is everywhere. You’ve heard it. You’ve seen it. More than likely you use it. So why are you so resistant to leveraging it to grow your business? The problem is that many people still believe the many social media marketing myths that have plagued the platform since its inception. No, it will not double your business in a few short weeks. It’s not the solution to all of your business problems. However, it is an essential piece of your overall marketing strategy. And the importance of having a well-structured social media presence will only continue to increase in future years. Social media marketing isn’t easy and takes a lot of work and time. Mainly, it’s important to avoid believing these myths so that you don’t have unrealistic expectations when starting out. You can’t join every network. Well, technically you can, but you definitely don’t need to. And, if you do join every network, you’re going to spread yourself too thin and not find value in any of your platforms. A better strategy is to do your research and find which platforms your target audience uses. Then, develop a strategy that focuses on providing your customers with valuable information so that they can make intelligent buying decisions. Yes, it’s free to join most social media networks. But to develop a presence on social media that will grow your brand takes time. Depending on what you want to get out of your social media marketing, you may want to hire an agency to manage your social media accounts. If you want to do it yourself, you’ll definitely need a social media management tool that provides scheduling, monitoring, and auto posting features so that you can minimize the time it takes to manage your accounts. A successful social media marketing strategy does not operate in a vacuum. Instead, it’s very reliant on other aspects of an overall digital marketing strategy. This includes blogs, branding, website, videos, and other content. If you don’t have a website, you don’t have anywhere to send your followers. If you don’t have blogs or other content, you don’t have anything to share with your connections. Working together, all these components of an inbound marketing strategy generate leads for your company. This is through premium content, webinars, and a well-structured website. Social media marketing is an important part, but it is by no means the only part. The number of followers and connections your brand has is important for brand awareness, but your only objective shouldn’t be to grow the number of followers. In fact, your follower count is simply fluff and an ego-booster if you’re not connecting and generating leads from those followers and connections. HubSpot says that companies with more than 1000 Twitter followers get 6x the amount of web traffic. So while it’s important, engagement on your specific posts and your overall strategy is a better indicator of success. This is simply not true and probably one of the biggest myths out there. Your social media marketing will not drive revenue if you don’t use it properly. However, if you create a strategy, adapt to the data, and stick to your plan, you will generate leads and sales through social media marketing. HubSpot found that 62% of companies using LinkedIn acquired customers through that platform. They also found 52% of companies using Facebook and 44% of companies using Twitter acquired customers through those platforms respectively. Social media drives leads and generates customers. However, it doesn’t happen overnight and takes a consistent strategy. Plus, you get the added benefit of increased brand awareness. As of December 2015, AdWeek found that there are 1.59 Billion monthly active users on Facebook. If it were a country, it would be the largest company in the world. Two weeks ago, my 91-year-old grandma created a Facebook account. Whether its Facebook or another platform, your prospects and customers are using social media. Your job is research which platforms they’re using and connect with them there. Social media moves quickly. Very quickly. In fact, it moves too quickly for you to respond to everything immediately. So, don’t even try to. Use a social media tool such as the Unified Social Inbox that has all of your messages across all of your social media accounts in one place. Then set aside a half hour in the morning, a half hour in the afternoon, and a half hour in the evening to respond to your messages and engage with your followers. However, the exception is if you have a social media support account. Any messages to that account need to be responded to within an hour, if not immediately. If you can’t dedicate someone to monitor those accounts, don’t set one up until you can. Customers don’t trust advertising. That’s why social media marketing has become so important to brands. Those that only post their own content and constantly advertise sales and promotions will be ignored. Social media is not a platform to advertise. It is a platform for you to connect with your potential buyers. Instead of posting your own content, focus on providing valuable content to your target audience and engage with your community. Use the platforms to develop your brand as an authority and as a thought leader. This develops trust and creates brand awareness. Yes, you can constantly flip between tabs with all of your social media accounts open. But let’s be realistic. You have a business to run. Instead of making yourself crazy trying to keep up with everything in real time, use a social media monitoring tool to do the work for you. This has all of your different feeds in one place, and you can create custom feeds based on search terms and hashtags that are important to your business. People in their early 20s have never experienced a world without Facebook. That doesn’t mean they know the best way to drive traffic and increase engagement for your business’s social media. The same thought applies to those in their 50’s or older. They shouldn’t be dismissed just because they grew up without Facebook and social media. You can find the best social media manager or agency at any age. You can also find the worst at any age. Do your research just like any other position and don’t just assume young people are the best for the job. 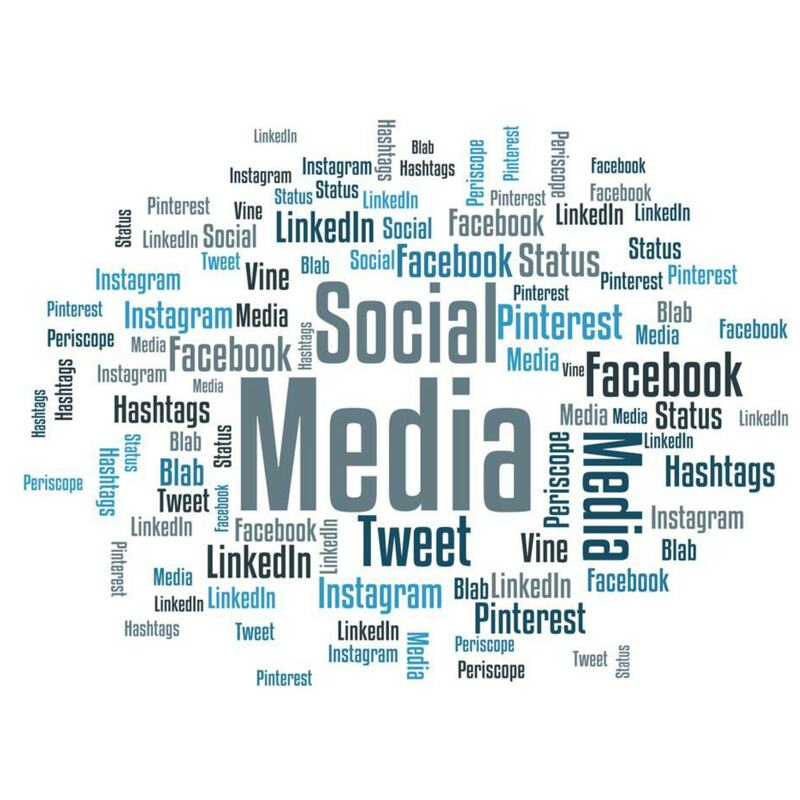 Your job as an entrepreneur, small business owner, or marketing manager is to create a social media marketing strategy that will develop trust with your potential buyers. That means performing the research necessary to find your target audience and which platforms they use. However, even a perfectly crafted and executed social media marketing strategy will not create amazing results for your business overnight. It takes time, but that doesn’t mean it’s a failure or even failing. Create a strategy, track your KPIs, readjust as needed, and don’t believe any of these social media marketing myths. Subscribe to our newsletter to receive the latest social media marketing techniques delivered straight to your inbox! And continue reading to learn the Secrets of Leveraging Your LinkedIn Company Page.